You are here: Home / Submissions! We accept submissions of short stories year round. We publish between 2-7 short stories per week. Most of the time we publish 2 or 3. We only take submissions of short stories high quality. EWR: Short Stories is one of the most read short story sites on the web. Our site EWR gets 180,000 to 250,000 unique visitors per month and about 12,000-15,000 unique visitors per month come to our EWR: Short Stories page. We try to get back to each person that submits work to us, but to be honest we have had issues with our mail system. We fear that some people are not hearing back from us. Our response time is 1 day to 6 months maximum. If you do not hear from us in 2 months please feel free to submit your work again. Yes, the 1 days turn around happens sometimes. If we get a story that we really love it may jump spots in line and go right to being published the same day it was submitted (usually the next day). Send in in the body of an email or in a word document. We are not crazy about pdfs, if you can avoid them, but we will consider them. Previously published works are acceptable. Simultaneously submitted work is acceptable. 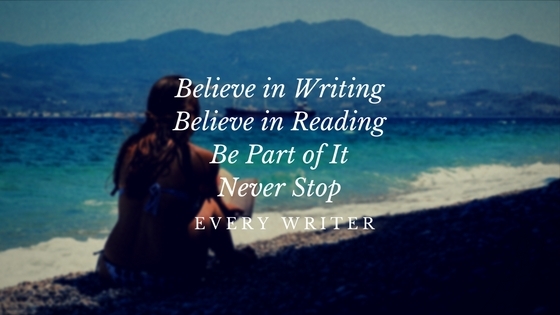 All stories must be 500 words or less…..
We also publish the digital magazine Every Writer. It comes out once per month. When you submit your work to us here at EWR: Short Stories we considering it for publication both on the site and in Every Writer. We take stories from our site and publish them in our magazine every month. So by submitting to us you are giving us to permission to publish on EWR: Short Stories and in Every Writer the Magazine. Note: Usually from month to month we publish all the stories from EWR: Short Stories in Every Writer, but when we run special issues this may change. We do not keep rights. We take one time publishing rights for EWR: Short Stories and then for Every Writer the Magazine. All rights revert back to the author. We ask that you not publish your story in any other publication for at least one month, but this is not a requirement, just a request. We also take works that have been previously published as long as you have the right to publish the work. We are fine with simultaneous submissions. 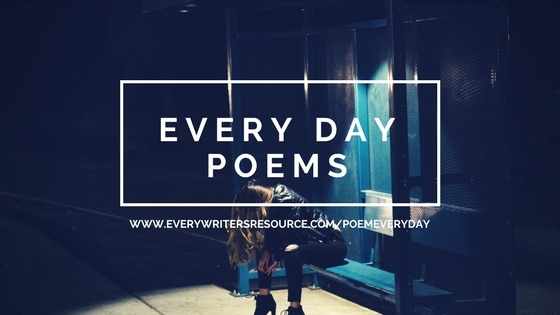 Send your work to eds at everywritersresource.com with EWR: Short Stories in the subject heading! For our poetry guidelines click here. 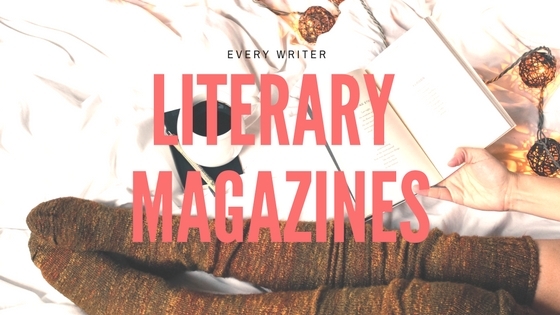 Submit your literary magazine here.